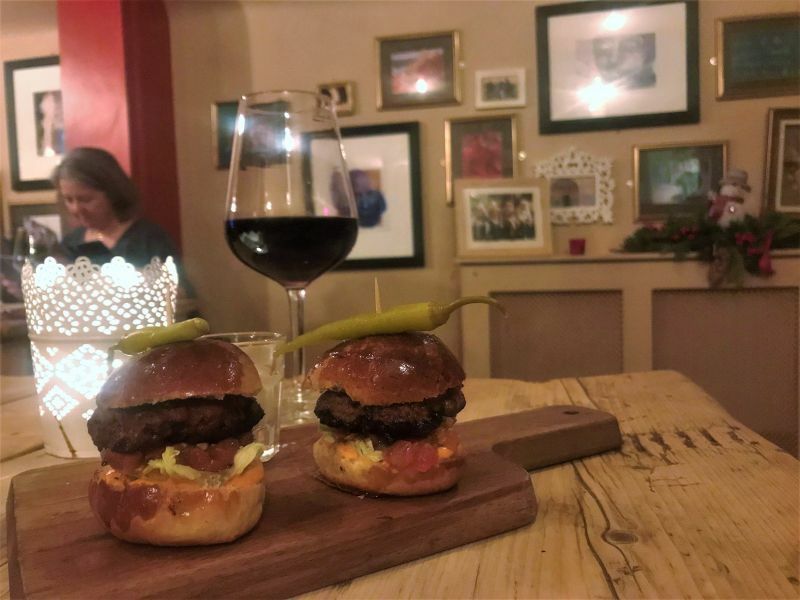 La Casita, the little house of tapas, opened the doors to their fourth restaurant in Yorkshire just in time for Christmas! Did you go? Now, I have to admit I made a massive rookey error here and turned up to the wrong restaurant. 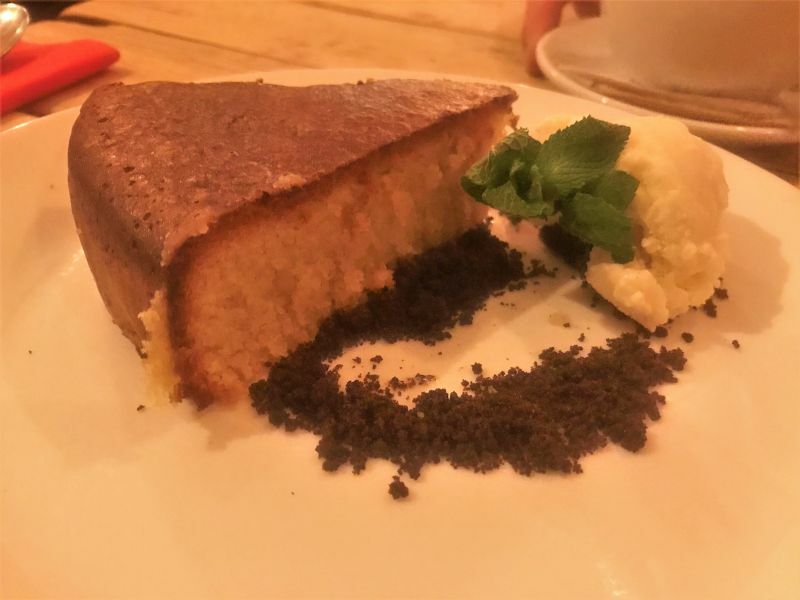 Still a La Casita, I went to the Ilkley restaurant instead of the newly opened Leeds restaurant – crap! What made it even more embarrassing is, we didn’t establish this until it came to the end of our meal – ORKS! 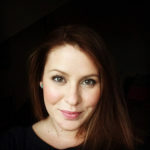 So, although I was suppose to be reviewing La Casita in Leeds, this post is about Ilkley. 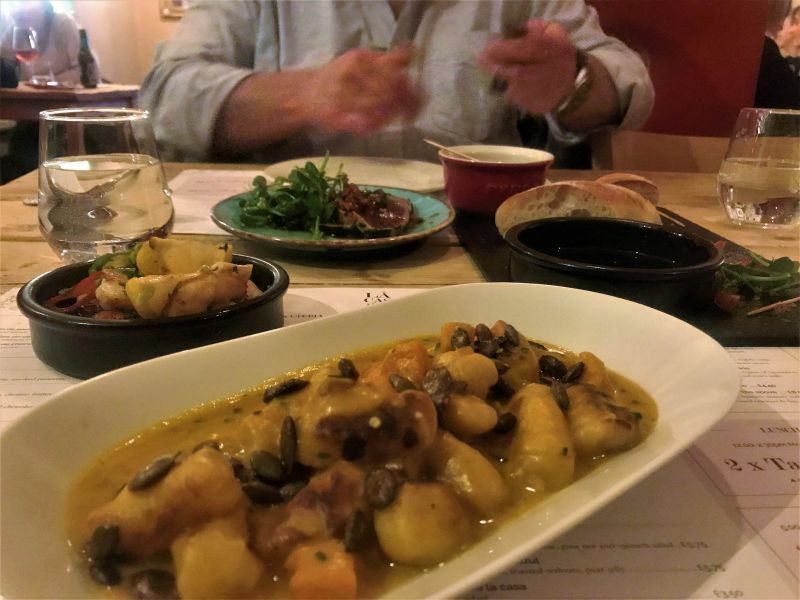 Luckily, they serve very similar dishes but La Casita Leeds does offer some exclusive dishes including Surf and Snout, Sliced Octopus and Truffle Artichoke Hearts. They have also partnered with North Star Coffee Roasters to create their own Espresso Martini menu featuring Hazelnut, Chocolate Orange and Baileys recipes. I just see it as an opportunity to visit Leeds. Not only do they have restaurants in Leeds and Ilkley but also in Horseforth and Boston Spa. 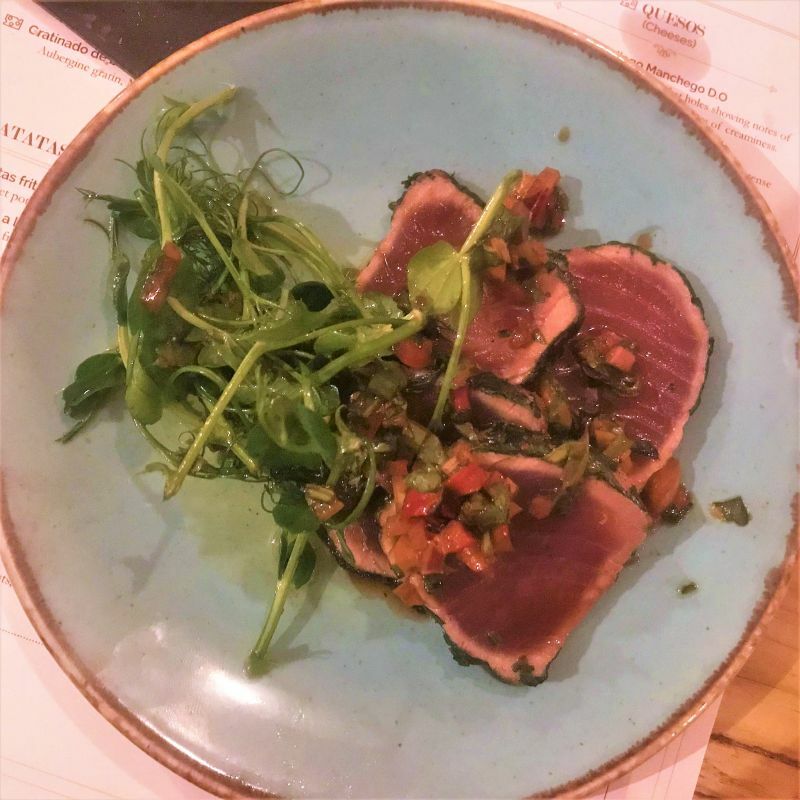 Ilkley’s La Casita restaurant has a homely feel, perfect for a relaxed, informal meal for friends or couples who want a chilled out date. However, if you’re not a food sharer then it’s wasted on you, as La Castia offers perfect grazing dishes to share. 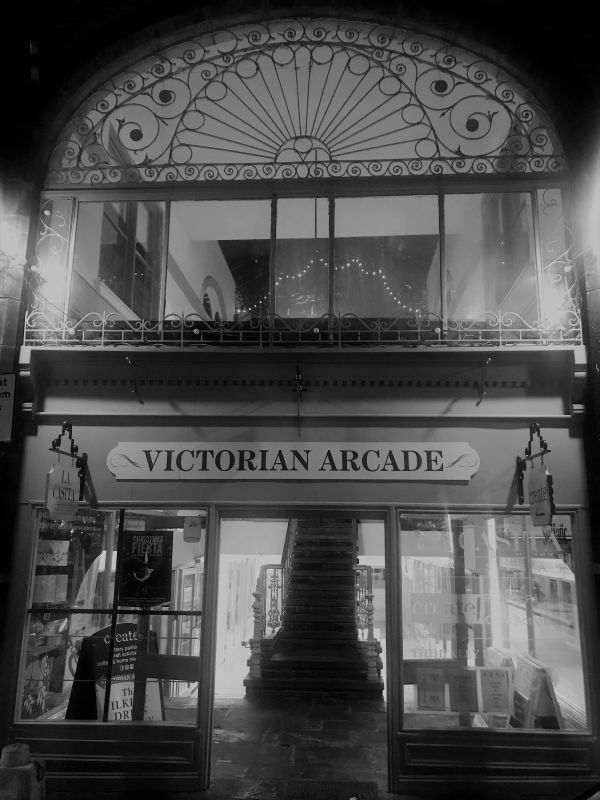 This time, I took my friend John, who I’ve not had a proper catch up with in ages. He is a foodie like me and loves a glass of red. So, we started off by ordering a glass of Finca De Oro (£5.25 for 175ml). This Rioja has refined flavours of dark fruits, spices and oak aromas – perfect for tapas. And whiles looking at the many choices we order Mixto de panes (£2.85) which tasted like homemade breads, tomato salsa, balsamic and olive oil. 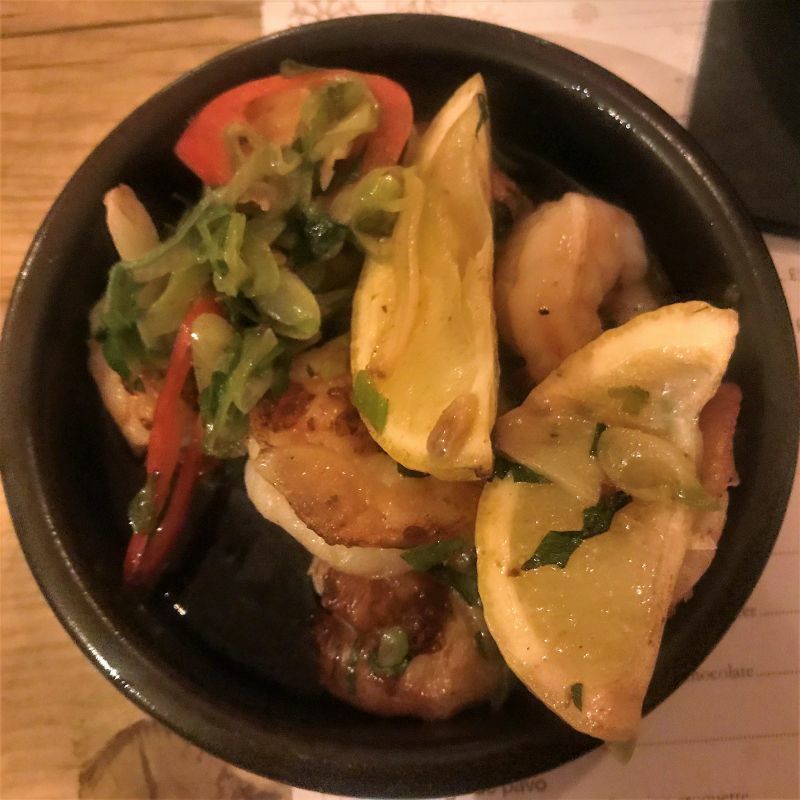 Co-owned by Simon Miller and Oliver Renton, who are both chefs, and entrepreneur business partner Ben Riley, La Casita aims to serve traditional Spanish tapas using authentic ingredients sourced locally. Filete de atun (£6.90). This lovely light dish dish had a seared tuna loin with ginger and soy sauce. Noquis salteados (£6.10). 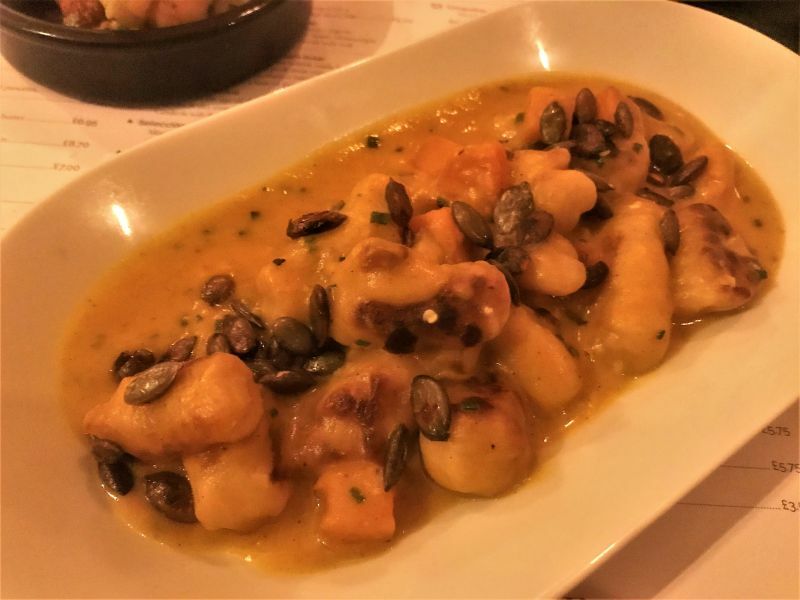 My favourite dish of the night was a beautiful roasted gnocchi, in a creamy pumpkin and sage sauce. Totally divine and comforting on a cold winter’s night! Angostinos a la plancha (£5.95). This dish was also a winner in my eyes as I love roasted king prawns, smothered in garlic and spring onions. Carrillada en vino tinto (£7.50). 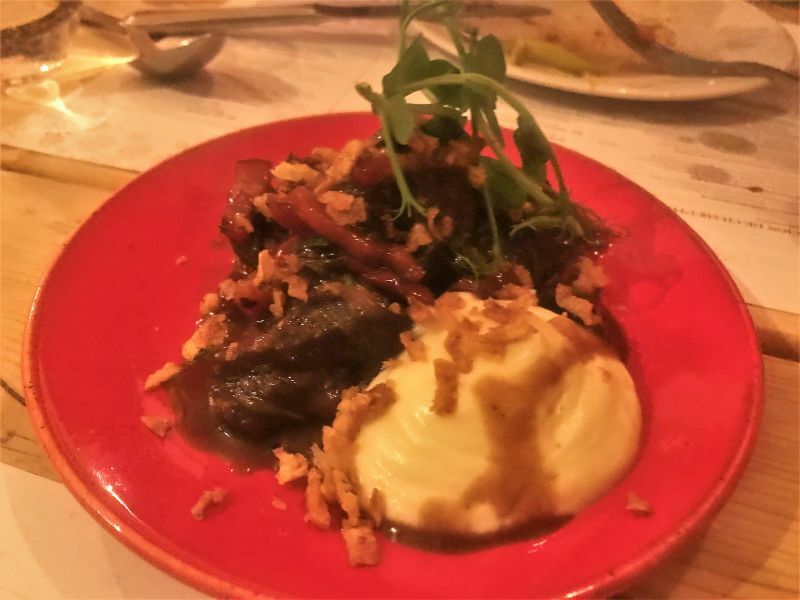 A perfectly slow cooked ox cheeks braised in red wine, flavoured with smoked pancetta and accompanied with a celeriac puree. Bocaditos de cardero (£6.50). These mutton sliders, didn’t feel as authentic as the other dishes, with harissa (a hot paste, which John tells me originates from Africa) and a lime creme fraiche. They were nice but I’d probably go for our waitress’ (Jess) recommendation of Tocino en su salsa ( £7.00) Belly pork, fino (sherry) & ginger. 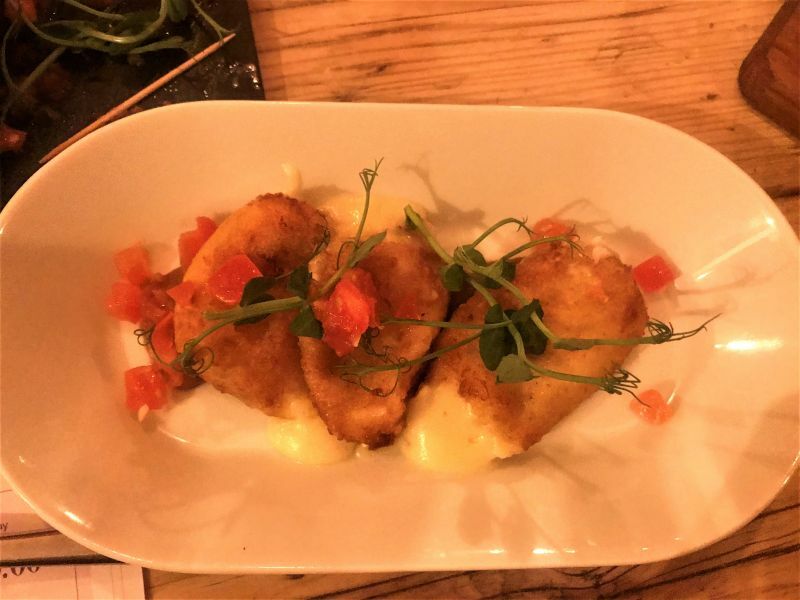 Croquetas de Manchego (£6.00). Manchego is a traditional Spanish cheese made from sheep and the perfect accompaniment to fluffy potatoes with a crunchy bread crumbed crust. They sat on a bed of roasted onion puree which was a little too sweet for me. The interior of the restaurant is authentic quaint Spanish style. With a gallery of Spanish photographs on the wall and rustic wooden table tops. I believe the Leeds restaurant has a modern style but still retains the rustic feel. 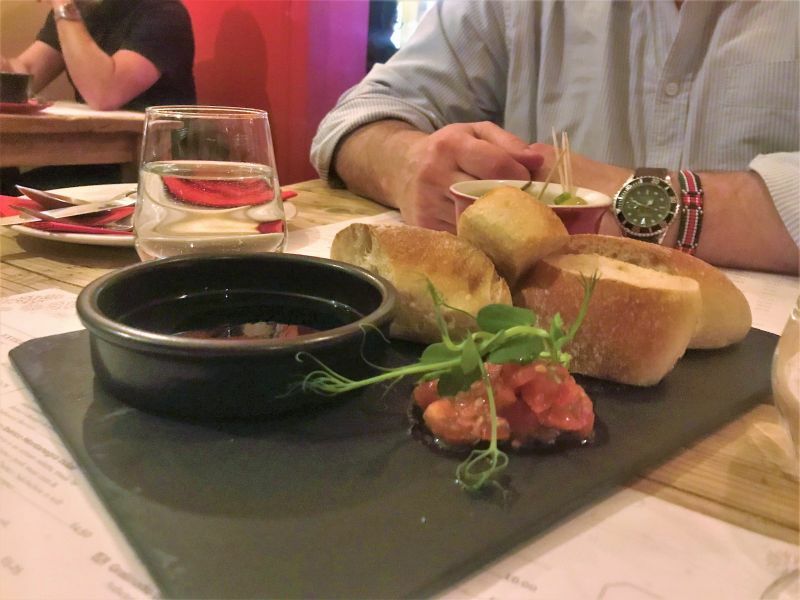 There was certainly no grease or dull flavours, it was true authentic tapas, freshly prepared and lovingly created. I’d also like to say Jess and Tom, our servers were blooming fantastic! 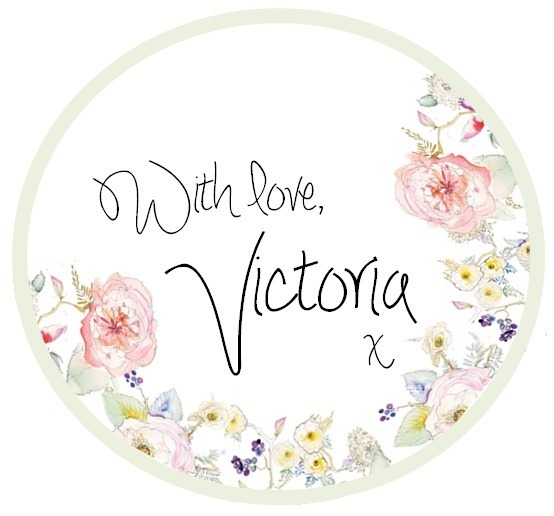 Very attentive, lovely and happy people – it makes such a difference! P.S. 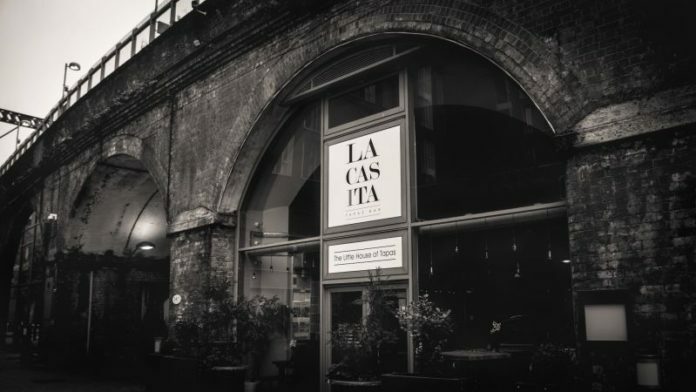 Thank you to La Casita for inviting us to review your restaurant – sorry about the mix up – but when I get chance I’ll head over to Leeds to check out your new restaurant very soon! Next articleSHREK THE MUSICAL coming to a swamp near you!